Although the series was canceled after two seasons, the possibility of a revival isn't entirely out of the question, even if it takes a few years. 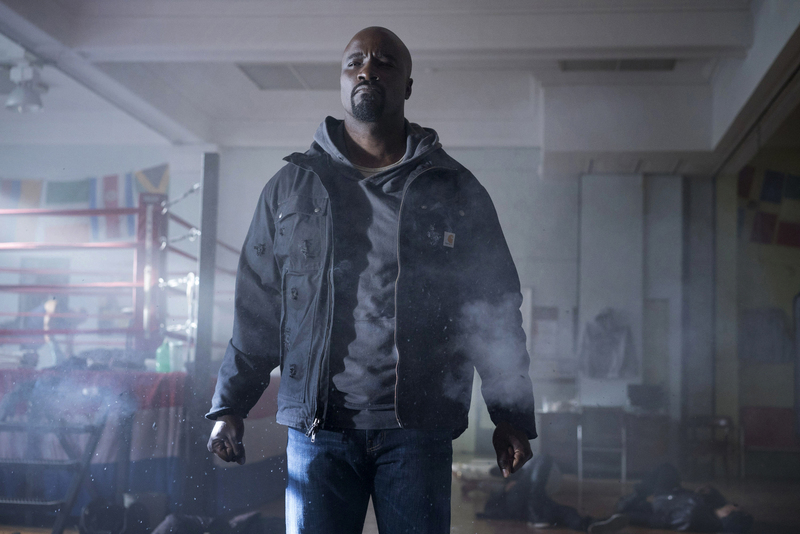 Following months of what could be summarised as “behind-the-scenes turmoil” in 2018, with the future of the series at stake, Marvel and Netflix, unable to resolve their creative differences, agreed to cancel “Marvel’s Luke Cage.” The official announcement was made on October 19, 2018, leaving diehard fans in a lurch. Over the weekend at the Sundance Film Festival, star of the series, Mike Colter, stopped by the IndieWire Studio, presented by Dropbox, and addressed managing editor Christian Blauvelt’s question of whether there is any possibility of the series returning. “I have no clue, because it’s one of those things that didn’t happen for any other reason than the powers that be deciding that it was something that they wanted to take back into another platform,” Colter said. At the time of the cancelation, Marvel said it had no plans to continue or reboot its Luke Cage series on any other platform, including Disney’s upcoming streaming service, Disney+, which is scheduled to launch later this year. That fact is made even more likely by the agreement between Marvel and Netflix, which stipulates that the characters cannot appear in any non-Netflix series or films for at least two years following each series’ cancellation. This means there is some hope of a revival, even if it’s not anytime soon. “Whether it comes back, I don’t know,” Colter said. “I’ll be around, but until then, I’ll be working on other cool things like this,” he said, referring to Hannah Pearl Utt’s family drama “Before You Know It,” which is screening in the U.S. Dramatic Competition. Asked to expound on previously mentioned plans for a third season that would have taken the character in a different direction, Colter was mostly elusive with his answer. “Ask me in three years, and I’ll tell you everything,” he said. Receiving generally positive reviews for both seasons it aired, scoring 94% and 83% approval ratings respectively, via review aggregation website Rotten Tomatoes, “Marvel’s Luke Cage” was created for Netflix by Cheo Hodari Coker.